Her Story, LEGO Jurassic World, and You Must Build a Boat were some of June's best Mac games. Summer might be an ideal time to get out and catch some rays, but that doesn’t mean that you should abandon quality time playing games on your Mac. And if you have a MacBook, well—just bring it outside and play there. Problem solved! 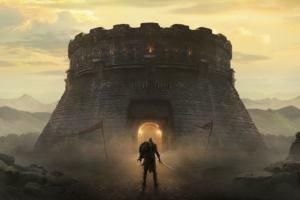 Luckily, June brought another strong selection of new and interesting games spanning a wide array of genres and price points. We’ve got several small, exciting indie games in the mix—including the gripping Her Story and addictive You Must Build a Boat—along with larger-scale experiences like LEGO Jurassic World and Massive Chalice. 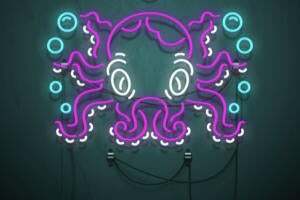 Give these ten games a look, and if nothing catches your eye, don’t miss May’s top Mac game picks as well. 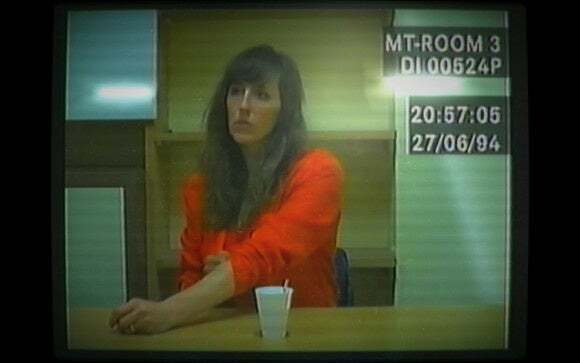 Released last week, Her Story ($6) has earned rave reviews by critics and players alike, thanks to its inventive style of storytelling. The game (also on iOS) lets you dig into a database filled with clips pulled from seven police interviews conducted back in 1994 with a woman whose husband is missing. It’s a fictional story, of course, but it’s composed almost entirely of full-motion video clips. The game has proven completely captivating, as you’re tasked with piecing together what happened by watching and re-watching the clips. Actress Viva Seifert’s performance has been widely praised, and you’re able to view the footage in a completely non-linear fashion and form your own conclusions. Watch, listen, and see what you can discover within. 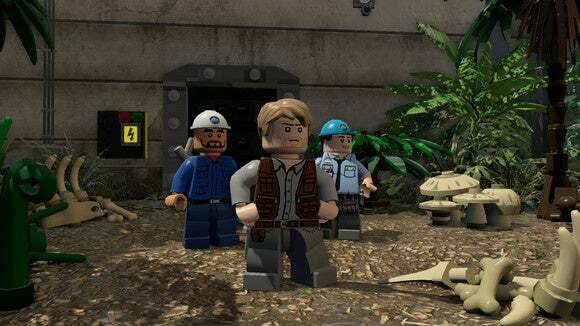 Timed to release with the blockbuster film, LEGO Jurassic World ($40) applies the popular licensed LEGO action game formula to all of the franchise entries: Jurassic Park, The Lost World, Jurassic Park III, and World, of course. You’ll be able to play through the key events of each movie with little virtual plastic characters, bashing up the brick-based environments while completing missions and watching comedic cut-scenes. 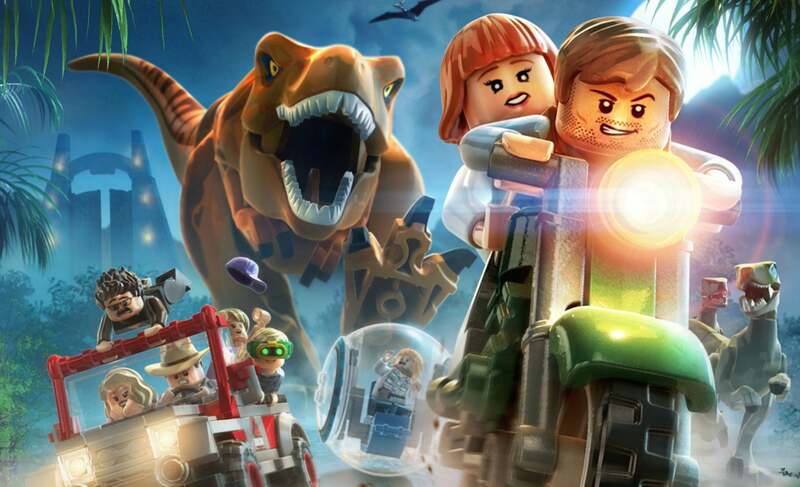 The LEGO game formula is very much tried-and-true, so if the various Star Wars, Batman, and Lord of the Rings entries (among others) have worn down your interest, LEGO Jurassic World might not change that. But it’s surely a better game than the tepid iOS park-builder released alongside the movie, and it should be fun to relive some of the classic film moments. 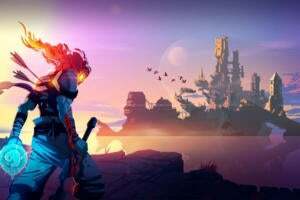 The blending of match-three puzzlers and role-playing games has brought us many wonderful, time-filling obsessions, and one of the best has been 10000000—a game about matching certain types of tiles to make your side-scrolling adventurer battle through dangerous dungeons. Now it’s been followed by You Must Build a Boat ($5), which continues that winning approach with some welcome tweaks. Your pixelated hero is questing all over, so you’ll need to continue enhancing your vessel by going from location to location. It’s there that you’ll match the tiles to attack enemies, open chests, and more, all of which adds a tactical hook to the puzzling—and the tile-swapping is a little more frenzied than before. Thankfully, you don’t have to play the original game to enjoy You Must Build a Boat (although you should). Massive Chalice ($20) doesn’t seem quite as offbeat and silly as a lot of Double Fine’s games are, but it definitely has a distinctive edge to it. 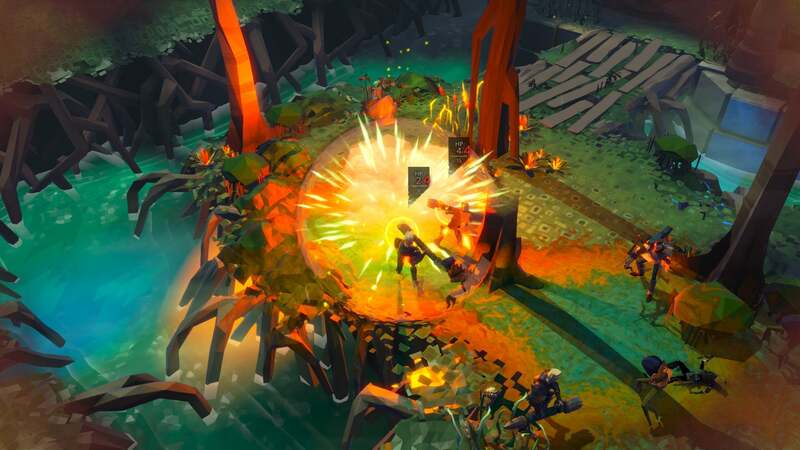 This turn-based strategy game spotlights an epic fantasy showdown between good and evil, only it’s not a single generation of warriors you’ll worry about: It’s three centuries’ worth. Success across the 300-year war depends heavily on how you manage your bloodline, as children inherit the traits of their predecessors and it can have a serious impact on gameplay. And dead characters stay that way, so there’s real incentive to take care of your crew and not get too dependent on one hero. Decades could seem comparatively quick in a tactical game of this scale. We were totally captivated by The Silent Age on iOS when the second half launched late last year, and now the entire adventure is available in a single release on Mac ($10)—where you can soak in the gorgeous sights on a larger screen. 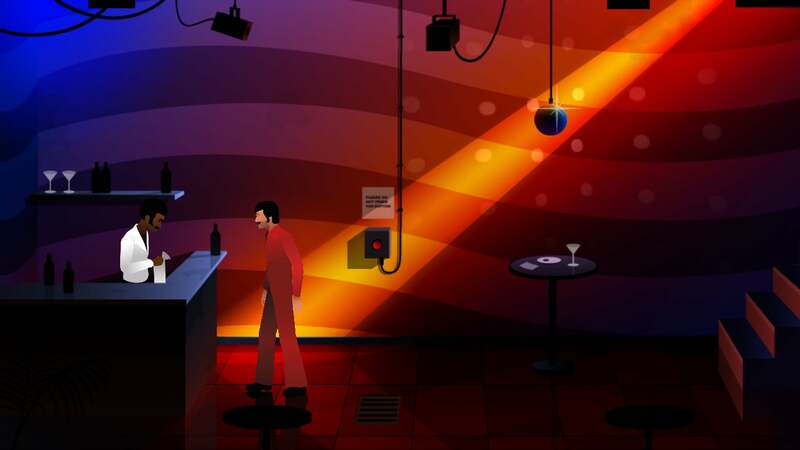 Of course, it’s not just a good-looking game: it’s also a very smart one that puts some welcome twists on the typical point-and-click adventure. It’s a time-traveling affair in which you’ll swap between the character’s present-day 1972 and a post-apocalyptic 2012 to solve puzzles, and it feels a lot zippier than your average genre entry. On top of that, the conundrums always feel pretty logical (unlike a lot of these games), and the story takes some intriguing twists. And newly added character voiceover work makes this the version to play now. 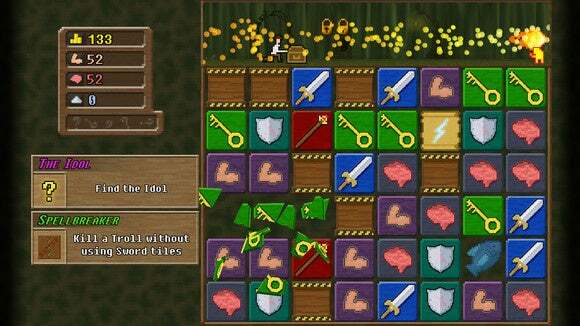 At a glance, Tomb of Tyrants ($8) might seem to have a similar composition as You Must Build a Boat: It’s a tile-matching game with simple pixel graphics and some sort of action happening above the puzzling. However, there’s something else going on here, as you’ll clear rows to build up resources and generate space—which you’ll then use to spawn floors of defensive minions. As heroes attempt to enter your dungeon, you’ll create those floors of evil creatures to defeat them, giving Tomb of Tyrants a tower defense component in addition to puzzle-solving and strategic action. 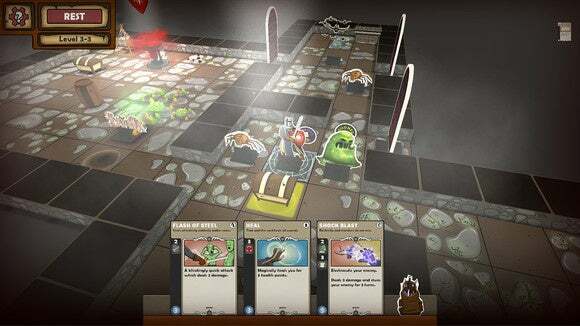 The developer calls it a “blend of Tetris and Dungeon Keeper,” which sounds like a pretty perfect pairing to us. Games like Monaco and Payday have shown just how much incredible fun an old-fashioned heist can be, and The Masterplan ($20) is only the latest to try and impart the thrill of robbing a place blind with a trusty crew. It has a cartoonish look to it, but plotting out your theft and escape is serious business—and totally up to you. Want to sneak in unseen? Prefer to go in guns blazing and leave no witnesses? 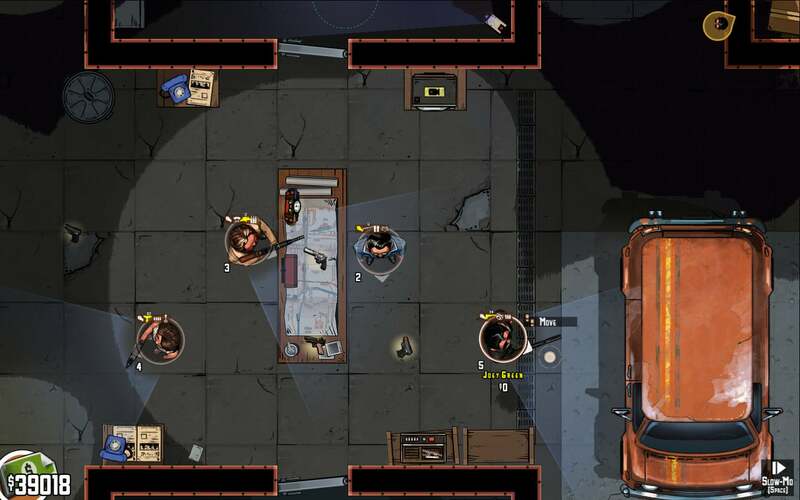 It’s your call, but heists rarely go exactly to plan, so be prepared to improvise on the spot. The Masterplan includes 20 missions that should be plenty replayable, given the open-ended design, and the 1970s setting (and aesthetic) should give it a unique feel in the genre. In the mood for a colorful, Mario-esque platformer? 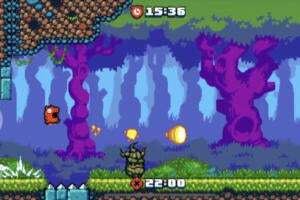 Adventures of Pip ($15) is a throwback to classic side-scrollers, but it introduces an interesting game mechanic: You play a hero that can transform into more capable versions of himself by absorbing the pixels left behind by defeated enemies. At the most basic level, you’re a single rectangular pixel—but then you can become a fleshed-out boy with greater capabilities. And other aspects of the experience seem to transcend past console generations: The environments look like 16-bit, Super Nintendo-esque terrain, yet some enemies are flashier-looking anomalies. 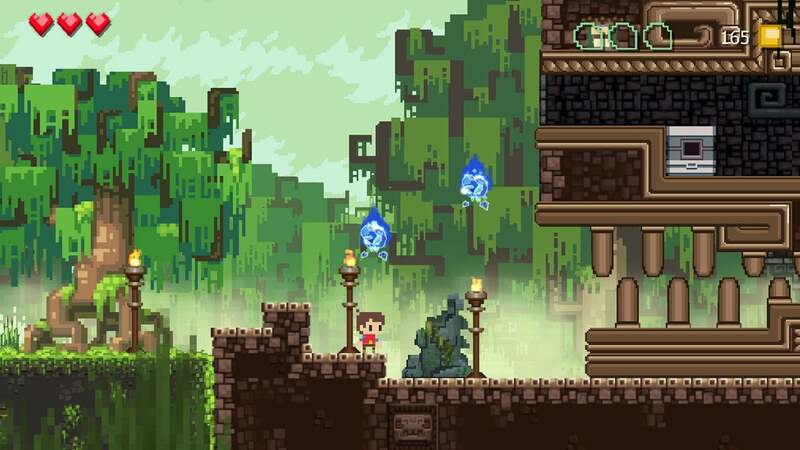 Adventures of Pip looks like a love letter to the genre’s past, and hopefully a game well worth savoring right now. If the prospect of a tough-as-nails, old-school dungeon-crawler gets you fired up, then turn your attention to Barony ($7). 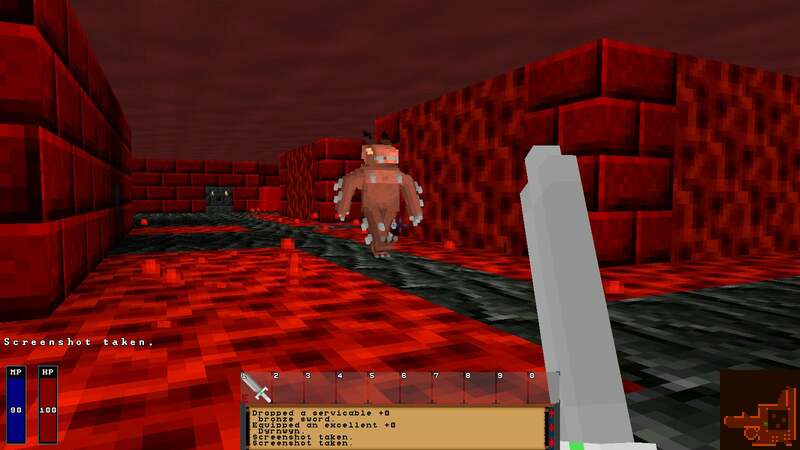 This cheap indie release has the pixelated block style of Minecraft, only it’s a first-person “roguelike” in which you trudge through enemy-infested keeps—and probably die a lot along the way. As the genre demands, Barony is big on antagonistic elements like perma-death and randomized dungeon layouts, but these lo-fi worlds hold a fantasy adventure that could well be worth the punishment. That seems especially true with the promise of online and local LAN co-op play, letting you team up to battle the enemy masses, and Steam user reviews say that there’s tons to discover out there. 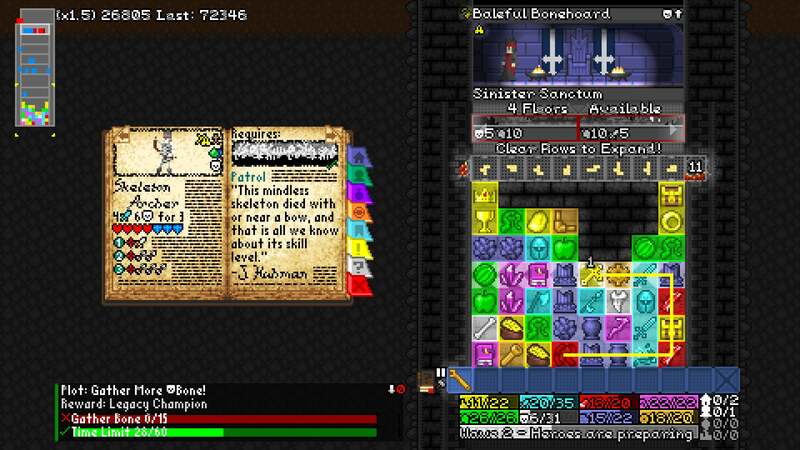 Still reading, roguelike fans? Card Dungeon ($10) is a mega-mash-up of genres, blending card game, board game, and dungeon-crawling elements into one big, challenging experience. It’s a turn-based take on the roguelike, sending you into randomly generated dungeons to battle through enemies—only most of the actions are handled by playing the cards that you find. 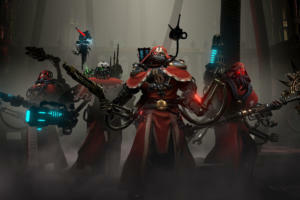 You’ll encounter thousands of those cards, it seems, spanning everything from skill cards to trait and equipment cards. The trait cards in particular help give your character a unique feel each time you play, and however your hero turns out, be sure to plan each move carefully: With perma-death, one wrong move can mean a lot of pain as you try to push ahead.